Complete rotation of shoulders, Round Arm action and a small leap before delivering the ball are the few constituent steps of an orthodox bowling action. Cricketing greats like Waseem Akram and Glenn McGrath had very smooth bowling actions which were as pleasant to the eyes as they were effective. But Cricket has also had a fair share of bowlers whose actions went totally against the conventions of bowling. Now we aren’t referring to people with illegal bowling action rather we are alluding to that breed of bowlers which feasts on batsmen through the shear awkwardness of their bowling action. Most of such bowlers hail from Asian countries because of absence or limited presence of cricketing academies at grass root level, bowlers develop raw actions into well-rehearsed ones which sometimes are very unconventional. We have got a list of some of the active bowlers who have, let’s say, different bowling actions. 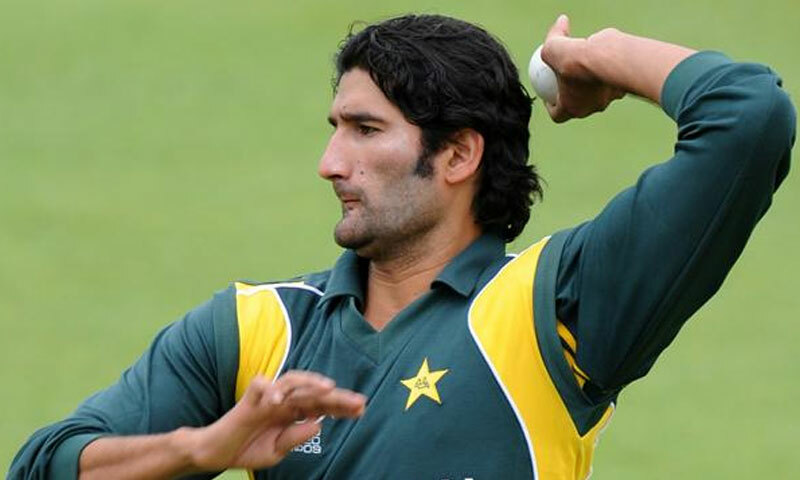 The left arm medium fast Pakistani bowler made headlines for his uncanny bowling action after his first appearance at international level in 2007. Tanveer has a very fast arm action which can be very deceiving. When watched in slow motion, his action may give you this feeling as if he is going through a lot of pain while delivering the ball. Tangled body and hands all over the place- not a very beautiful sight. But to his credit, he gets his job done very efficiently through this action. A sought after player in T20s, Tanveer has remained part of a number of T20 franchises and his performance in the inaugural edition of IPL is fresh in the minds of many. He was the leading wicket taker in the star studded tournament and took 6 wickets for only 14 runs creating a world record which remained intact for a number of years. 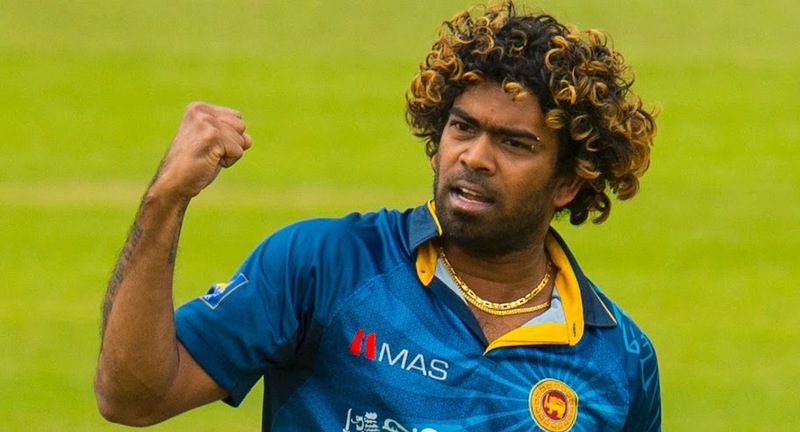 “Salinga Malinga” is what they call him because of his slingy, round arm action. Now instead of going on and on about his action why don’t we let the Little Master, Sachin Tendulkar, do the explanation for you? When he first appeared on International stage, his slingy action had everyone going gaga about him. Some even raised questions about the legality of his action but nothing stopped him from developing himself into an exponent of lethal Yorkers. Crescendoing in the Cricket World Cup 2007, Malinga went on to take 4 wickets on 4 balls in an over of unparalleled brilliance. This in itself is a feet other bowlers can only wish to achieve. The potency of his Yorkers becomes conspicuous through this fact that even though many batsmen knew what was coming towards them yet they were unable to protect their stumps from being shattered. Such was the accuracy and such was the artifice in his bowling. Malinga’s recent form hasn’t been one to be proud of but he is working hard before the World T20 and hopes to bring accolades for Sri Lanka. Indian spinning Ace, Ashwin is Mahinrda Singh Dhoni’s go-to guy when the going gets tough. Ashwin has a pretty innocuous run up to the crease but as soon he reaches the bowling crease, the awkwardness kicks in. His tangled arms raised above his head do not present the most beautiful of sights but nothing is more awkward then the little pause he takes just before delivering the ball. This pause which has now becomes Ashwin’s trademark gives him an opportunity to gauge the batsman’s intent and act accordingly. Ashwin has clinched 176 test wickets and has been effective in ODIs as well where he has managed to grab 142 wickets. In 2013, Mumbai Indians’ coach, John Wright went to watch a match involving Gujrat and this is where he spotted a youngster with a spark. He was quick enough to induct this young cricketer named Jasprit Bumrah in the Mumbai Indians’ squad. What impressed John was the unorthodox nature of Bumrah’s action. His high arm action and quick arm speed provides an added advantage to an already unorthodox action. His natural brings the ball in to the right hander but his ability to straighten the ball from such a wide angle has already created doubts in a number of batsmen around the world. With 3 wickets against a strong Australian batting line up in Adelaide, Bumrah has announced himself at the world stage. He might get sorted out by the opposition teams sooner than he might expect but it will be fun ride for him while it lasts. Making his debut in 2015 for Pakistan, Bilal Asif was reported by the field umpires for suspicious balling action in the very first series of his international career. After undergoing a balling action test at Chennai’s lab, ICC has declared Bilal Asif’s action totally legal. Now what is awkward about his action? Bilal Asif is classified as an off spinner but what makes him different is his leg spinning action. Yes up until the last moment of delivery, Asif’s action resembles balling action of a conventional leg spinner. At the very last moment he gives a sudden turn to his wrists which allows him to bowl off spinning deliveries. Dinda is another bowler whose action has a ting of awkwardness in it. 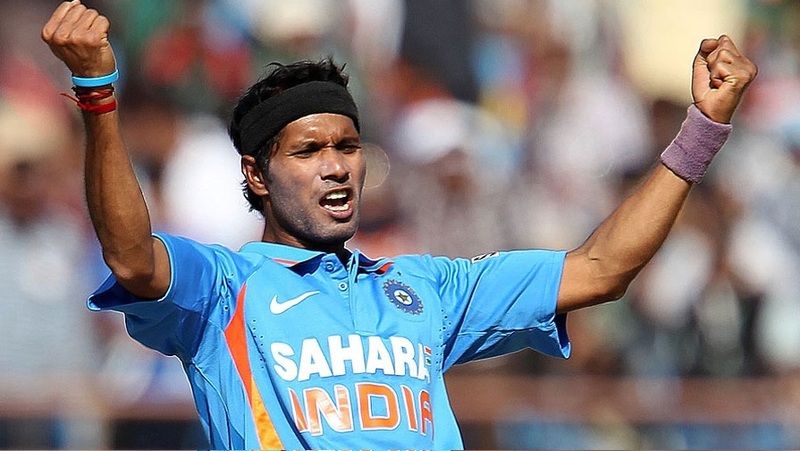 Ashok Dinda takes a leap in his bowling action which is way too high for a conventional bowler. Infact, it seems like he is in for a high jump competition. The fact that he can readily be taken to cleaners by most top order batsmen in the world tells us one thing: that high jump isn’t worth all the trouble he puts in it.